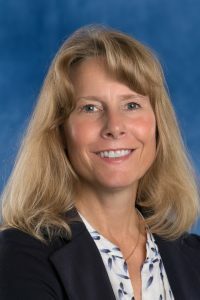 DETROIT — The University of Detroit Mercy announced the appointment of Katherine Snyder as dean of its College of Engineering and Science effective May 7. Snyder has served as the College’s interim dean since May 31, 2017. Previously, she was the associate dean of academic affairs of the College of Engineering and science, a position she held since 2010. During her Detroit Mercy career, she has served as director of the university’s seven-year dental program and chair of the mathematics and computer science department. Katherine Snyder. 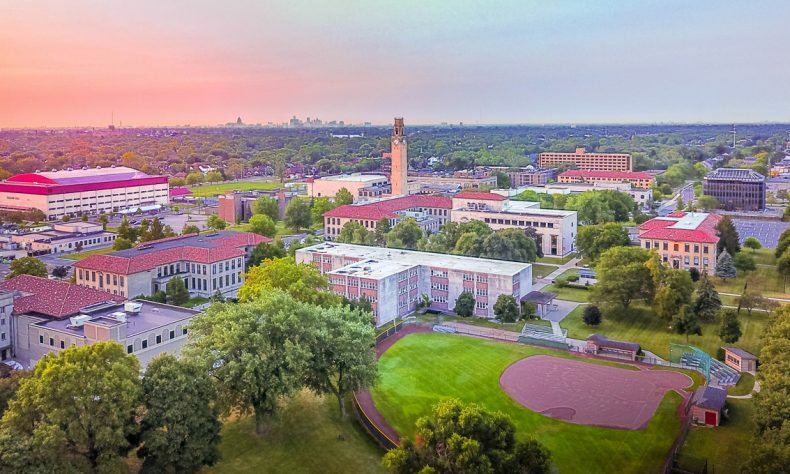 University of Detroit Mercy photo. She is the principal investigator of a $300,000 grant from the Ford Motor Co. for a Ford Mobility App project. Additionally, she is co-PI for the ReBUILDetroit grant, a $21.2 million award from the National Institutes of Health (NIH). In addition, she serves on the academic board for Detroit Loyola High School. Before joining the University of Detroit Mercy as a faculty member in the mathematics and computer science department in 1994, Snyder taught high school in Southwest Detroit. She earned a Ph.D. in mathematics and computer education at Wayne State University. She also holds a bachelor of science degree in mathematics and a master of science degree in computer science from the University of Detroit. Snyder enjoys hiking, biking, kayaking, reading and craft breweries. To learn more about the Detroit Mercy College of Engineering and Science, visit http://eng-sci.udmercy.edu/index.php.